Sarah oversees the International Franchise section of our business, covering Australia and Ireland at present. 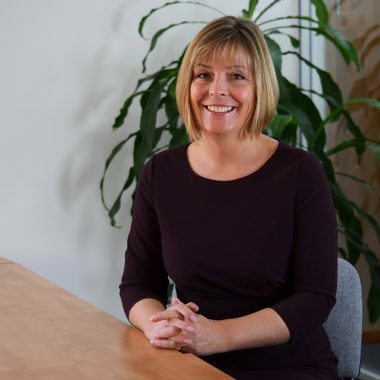 Having worked in HR, Sales and Operations over the past 20 years in sectors such as Telecoms, Marketing, Recruitment and Technology, Sarah has great experience of working with many different cultures, start-up’s to SME’s and has worked in the larger corporate environments as well. A great generalist with a strong variety of skills to adapt to the Franchising world. Rory is the Operations Support Manager for our UK and Ireland operations. With a background in operational service management roles in both the public and private sectors, Rory manages the Operations Team at our Central Office. This includes managing day-to-day franchise operations and administration, and maintaining the good relationships with our external service providers that facilitate the business. He studied French and German at the University of Nottingham and has lived and worked in five countries. His passion for working at the HR Dept comes from the personal level of relationships in an SME network that can so easily be missing in corporate environments. Lian’s role is to oversee all the financial activity of The HR Dept, alongside administrating the financial activities for our Bristol franchise. 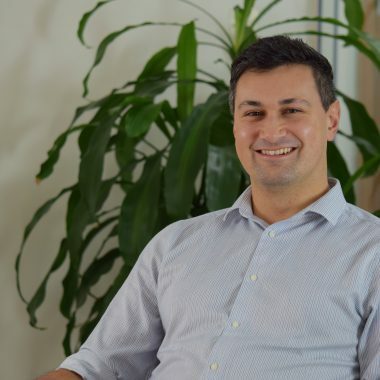 With 12 years’ financial experience across various industries, working for several companies including the Ministry of Defence, Lian strives to deliver a high-quality service across our network. 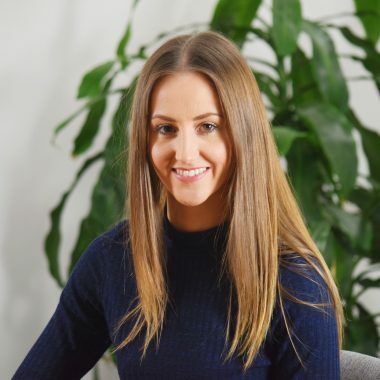 Laura has worked in a selection of operational roles within the fitness industry, mainly working with independent businesses, she has been an integral team member assisting start up’s, acquisitions and business growth. She thrives in a collaborative environment and is passionate in supporting business owners in a variety of ways. 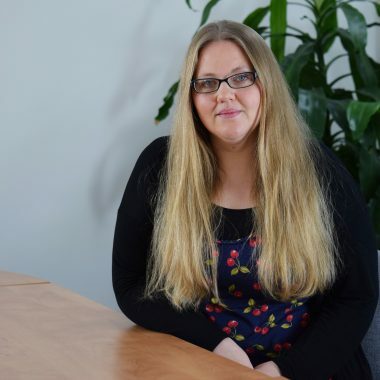 As Business Support Coordinator for The HR Dept, Laura will provide assistance across a variety of Business functions and be the main liaison for licensee events. 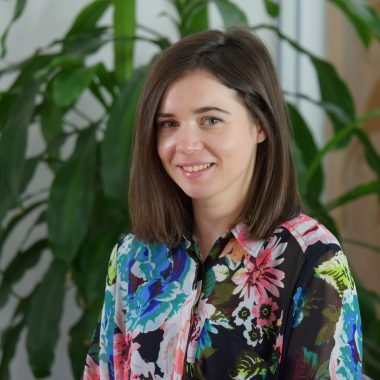 Ciara brings more than 5 years of experience in digital content marketing to her role at The HR Dept. After graduating from UCA in a creative marketing field, Ciara honed her marketing and content skills working at a digital start-up and independent online travel agency. Ciara supports Licensees through content creation and creative marketing concepts. 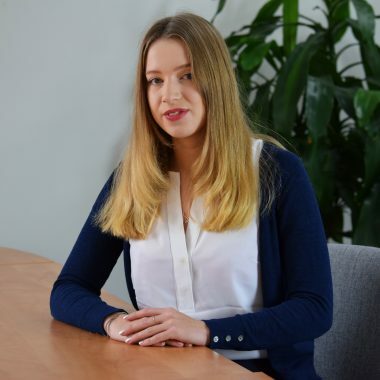 After graduating from the University of the West of England with a degree in English Literature, Isabel has joined our growing marketing team as the Sales and Marketing Administrator. Isabel will be supporting our licensees internationally by assisting with marketing and the recruitment process of new HR professionals.